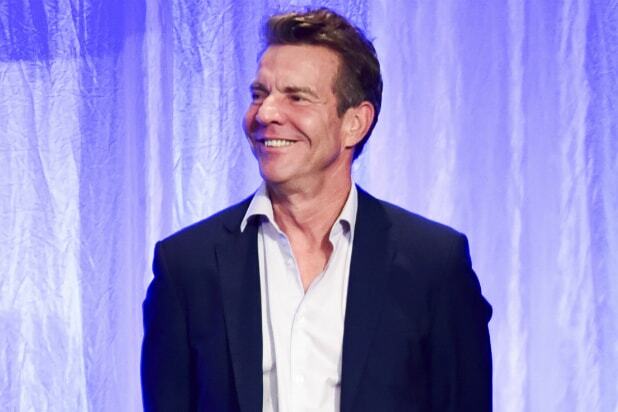 Dennis Quaid is set to star on “Merry Happy Whatever,” a Netflix comedy series from “Everybody Loves Raymond” writer Tucker Cawley. Quaid will play Don Quinn, a strong-willed patriarch who must balance the demands of his complicated family with the stress of the Christmas season when his youngest daughter comes home for the holidays with a new boyfriend. While the first season of the show takes place over the week or so around Christmas, future seasons of “Merry Happy Whatever” might explore other holidays. Cawley will write, executive produce and act as showrunner on the 8-episode series. Quaid also executive producing, along with Aaron Kaplan, Wendi Trilling (“The Neighborhood,” “Fam”) and Dana Honor. Pamela Fryman (“One Day at a Time,” “How I Met Your Mother”) will direct. 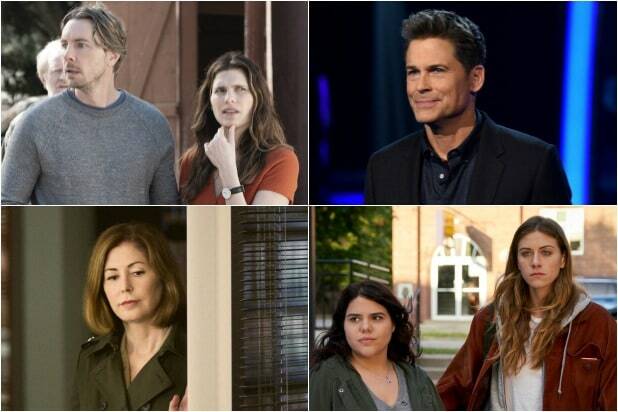 No premiere date has been set for the series, with additional casting news still to come. Quaid will next be seen starring in Sony’s “The Intruder,” and Universal’s “A Dog’s Journey.” The actor is also starring on the upcoming third season of Amazon’s “Goliath,” opposite Billy Bob Thornton, which will premiere later in 2019.